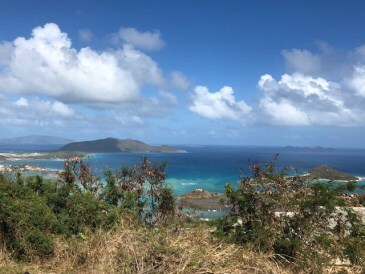 0.35 of an acre .Gentle Sloping Land with Views of Buck Island. 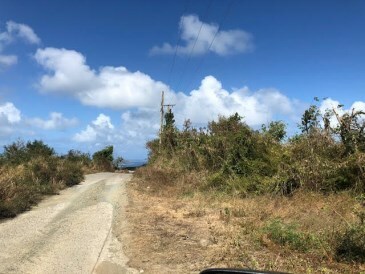 Gentle Sloping Land with views of Buck Island and the airport. 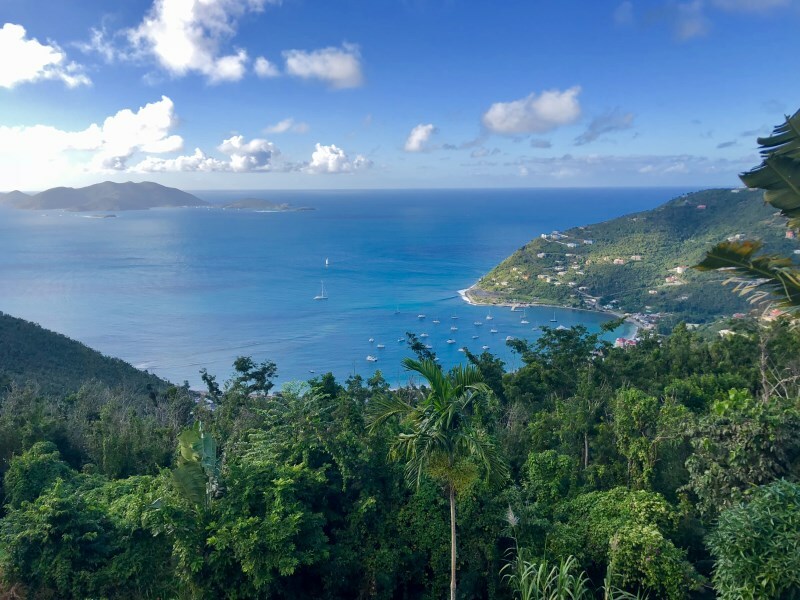 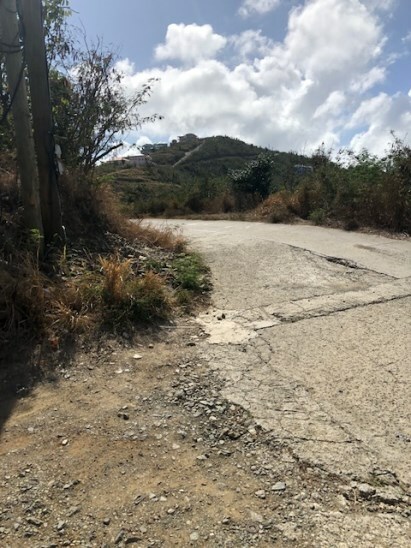 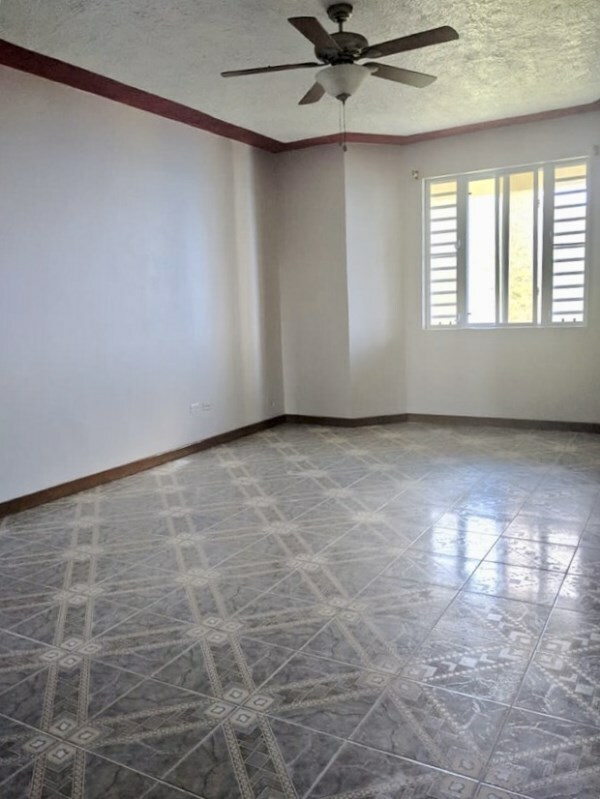 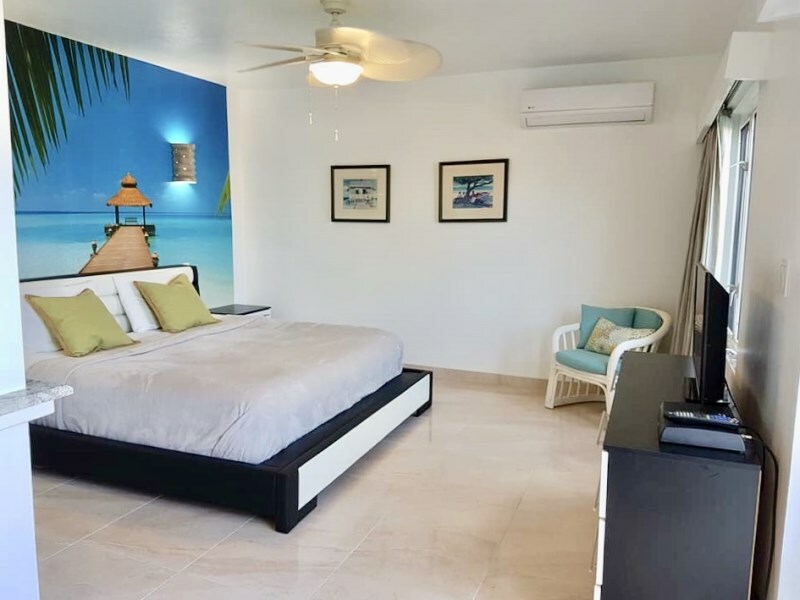 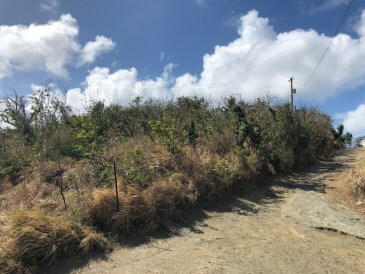 This is an easy to develop property located in Spring Ghut , Tortola. 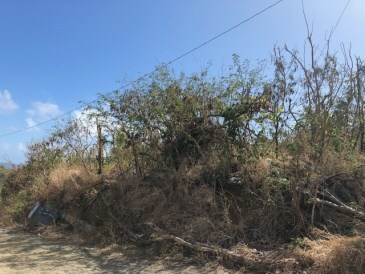 The property measures 0.35 of an acre or 15246 sq feet. 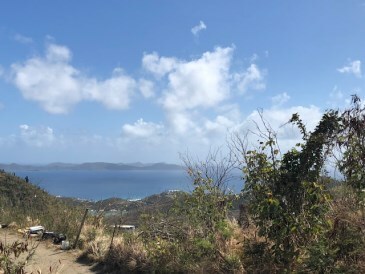 Great site for a family home or for an investment property either way the occupants will enjoy unique BVI views.